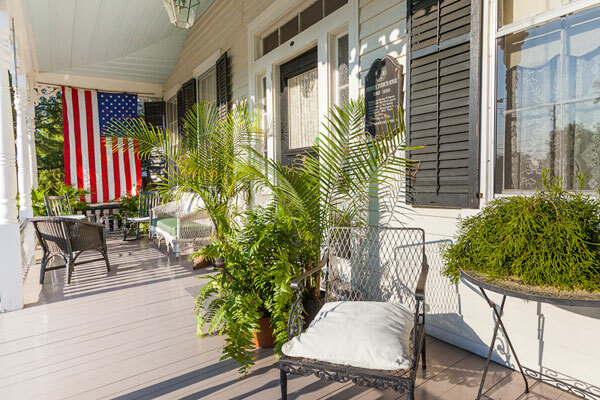 The French House Bed and Breakfast, an historic hideaway with Wilmington at your doorstep. Nestled in the heart of the historic district, the house offers privacy, comfort, and is steps away from the Cape Fear River. Here the sounds of an earlier time are heard each day; steam boats whistle, church bells ring and the sounds of horse drawn carriages going down the brick paved streets are just part of everyday life. The French House Bed and Breakfast is a heart warming return to the charm of a simpler time. 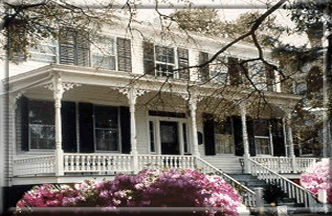 We would like to invite you to enjoy the best of Wilmington's Historical accommodations.